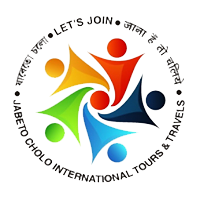 Neil Island can be visited in summer, monsoon or winter. one of the famous beaches around Andaman and Nicobar Island, is popular for activities like coral watching and swimming. Glass bottom boats are available at this beach for viewing the corals under water. 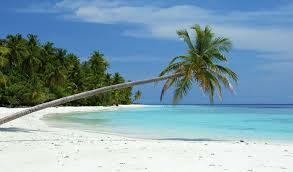 Another attraction of this beach is the beautiful lush green vegetation and fishes. It is situated at the tip of Neil Island and is prone to high tides as it is exposed to open sea. 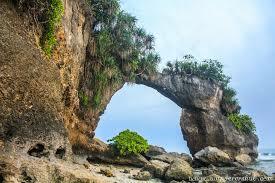 It is popular for its natural vegetation and limestone formations. It also popular as the Howrah Bridge, is situated on Neil Island. The name Howrah Bridge was given by the local Bengalis. 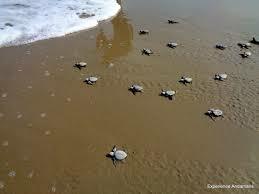 It is located on one of the corners of the Havelock Island. This beach derives its name from a village called Kalapathar that is famous for its black rocks, situated along the coastline. It is renowned for its calm and relaxing environment. 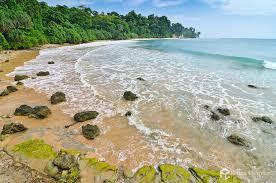 This beach is also popularly known as Beach Number 5, where swimming in natural sea salts can be done. 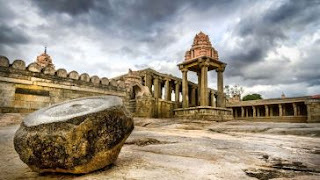 It is 40 kilometers away from Port Blair and popularly known as the vegetable bowl of Andaman due to the rich produce from the vast agriculture in the area. Neil Island is famous for its naturally shaped bridge-like rock also known as the Howrah Bridge. 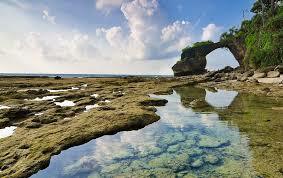 It has two living natural corals formed just like a bridge. It is a major tourist destination in North Andaman, for being next to Taralait Bay and the Ram Nagar Beach, and the nearest village to Chalis Ek and Alfred caves. It is located at a distance of around 2 km from Neil Jetty. 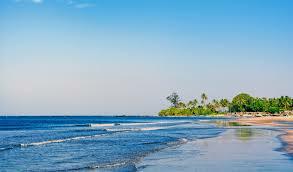 This beach is situated in Laxmanpur village. 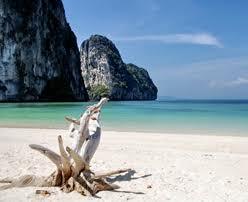 It has white shell sand along with shallow water that makes it an ideal place for snorkelling. 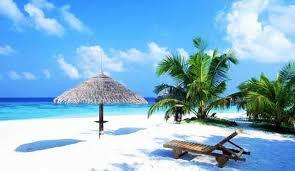 The beach is favourable for activities like sun basking and swimming as well. It is considered among the prominent tourist places of the Havelock Island, which remains open from morning till 3 in the afternoon. Various products like fruits, sweet stalls, fresh vegetable and fish are available in this market.